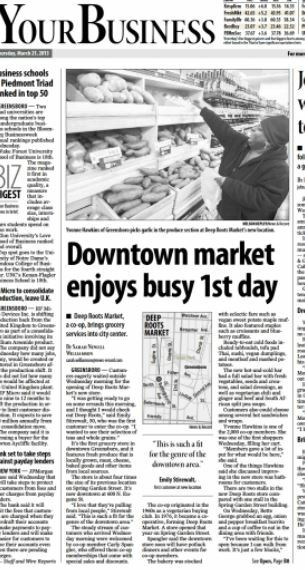 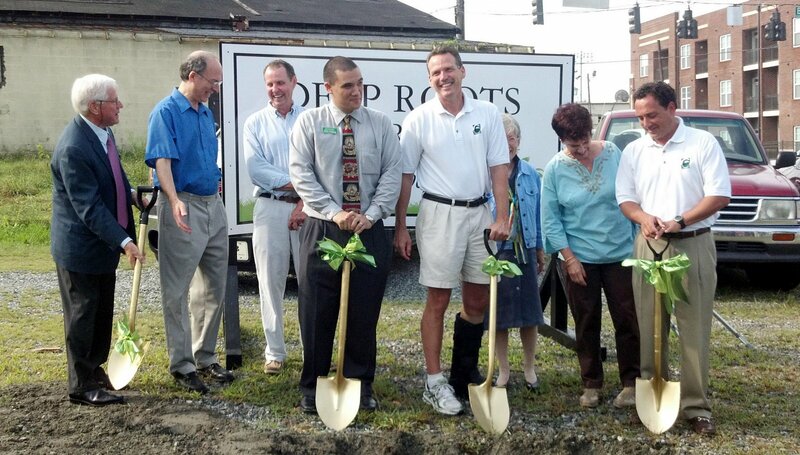 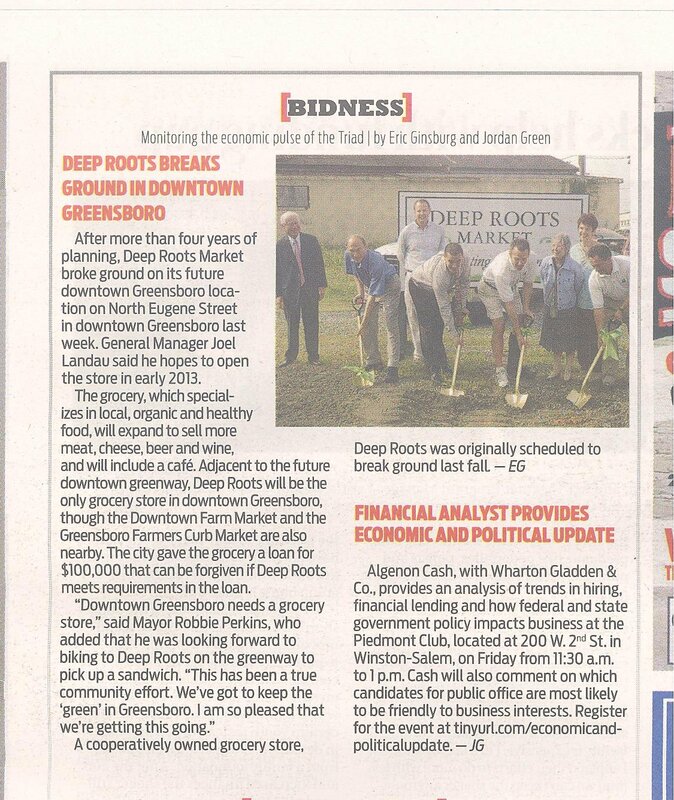 Deep Roots Market is a food co-op offering health-conscious choices to the Greensboro community. 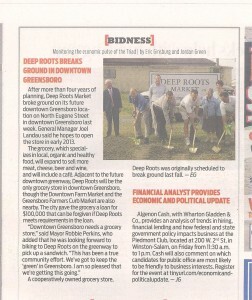 Strategic marketing plans and implementation leading up to the 2013 opening of its downtown retail location. Publicity for store opening.